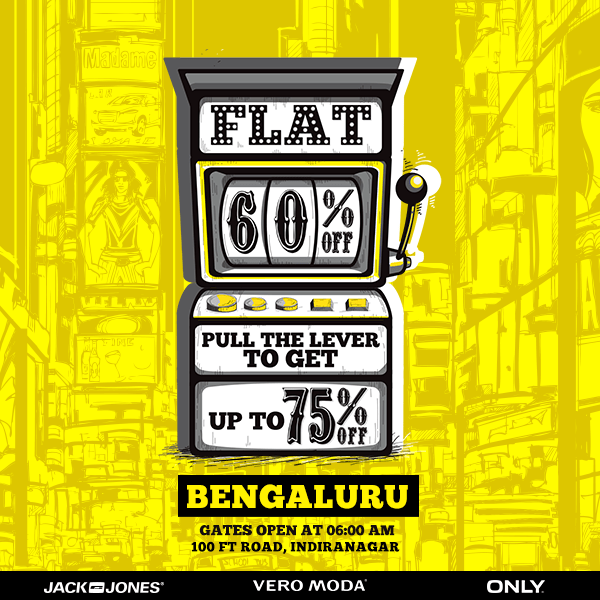 Calling all fashionistas and style icons, WHATEVER YOU HAD PLANNED FOR THIS SATURDAY the 28th of May 2016, just drop it and head over to the once in a lifetime, and much awaited Super Saturday Sale – CASINO ROYALE STYLE!! 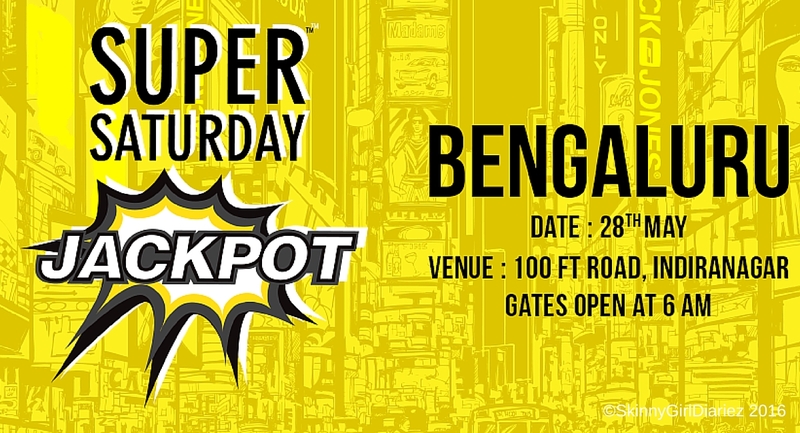 India’s beloved super-sale – In addition to the huge discount, with these brands, for the very first time, they have slot machines installed at the store for each of you to play and win Jackpot discounts up to 75%, this can’t get any better!! Kādu – India’s first ‘Wine for a Cause’ – Save The Tiger, One Sip At A Time! that I extremely enjoyed the standard info a person provide to your guests? I truly do trust all of the ideas you may have offered on your post. subsequent time? Thanks a lot for the post. Pretty sure he’s planning to have got a good read. quite difficult to get that “perfect balance” between superb usability and appearance. this. Furthermore, the blog loads extremely quick in my opinion on Safari. It is for all blogs posts or just this one in particular? You could definitely view your expertise within the article you write. The sector hopes for more passionate writers just like you who are certainly not afraid to mention how they believe. had been a amusement account it. Look advanced to more added agreeable from you! shared this useful info along with us. Please stay us updated similar to this. I don’t know why I am unable to sign up for it. Will there be anybody else having similar RSS problems? Anyone that knows the answer are you able to kindly respond? which blog platform are you presently using just for this website? I’m looking for a template or plugin that could possibly resolve this issue. to your web site for additional soon. Hello! I know this can be sort of off topic nevertheless i was wondering which blog platform are you presently using with this website? Now I am just ready to perform my breakfast, when having my breakfast coming yet again to read additional news. time a comment is added I have four emails with similar comment. There should be a means you are able to remove me from that service?